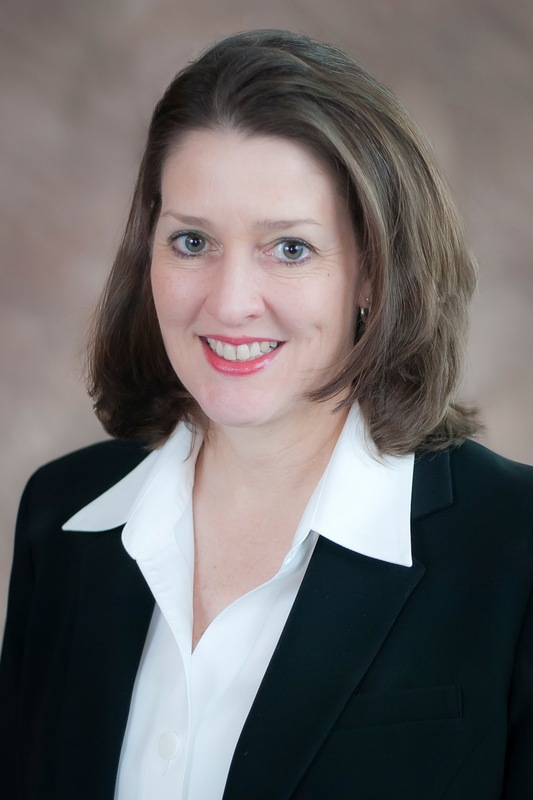 Traffic Group Leader Nicci Tiner, PE, PTOE has been inducted into the Arkansas Academy of Civil Engineering. Since 1981, the University of Arkansas academy has inducted more than 300 members, and Nicci was voted in with the 2011 class. Nicci graduated from the University of Arkansas with a Bachelor of Science in Civil Engineering. She is beginning her 20th year with Garver, and she is one of only two certified Professional Traffic Operations Engineers in Arkansas. Under her leadership, the Garver Traffic Group has become one of the fastest growing areas in the company, and her project experience includes designs in Arkansas, Tennessee, Texas, Mississippi, Oklahoma, and Alabama.